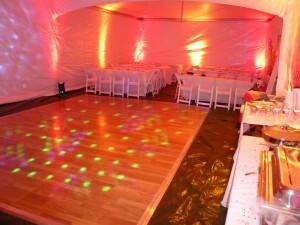 Wireless LED Up Light Rental to transform your event. 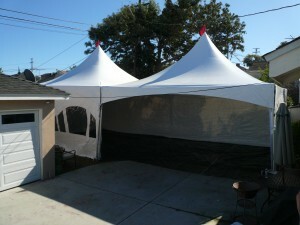 We charge the lights for you and you just have to turn them on and place them where you want with no cables needed. 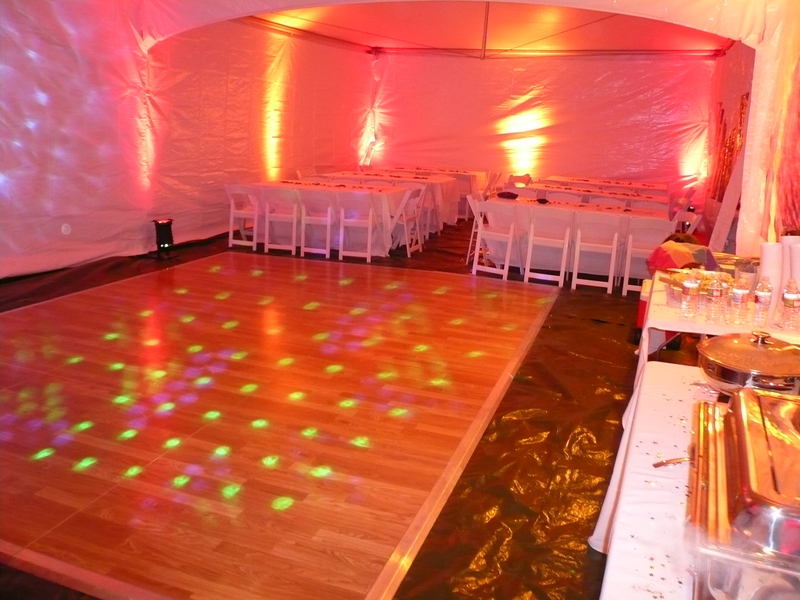 Want to take your up-lighting rental experience to the next level, ask about wireless DMX Lighting Control. 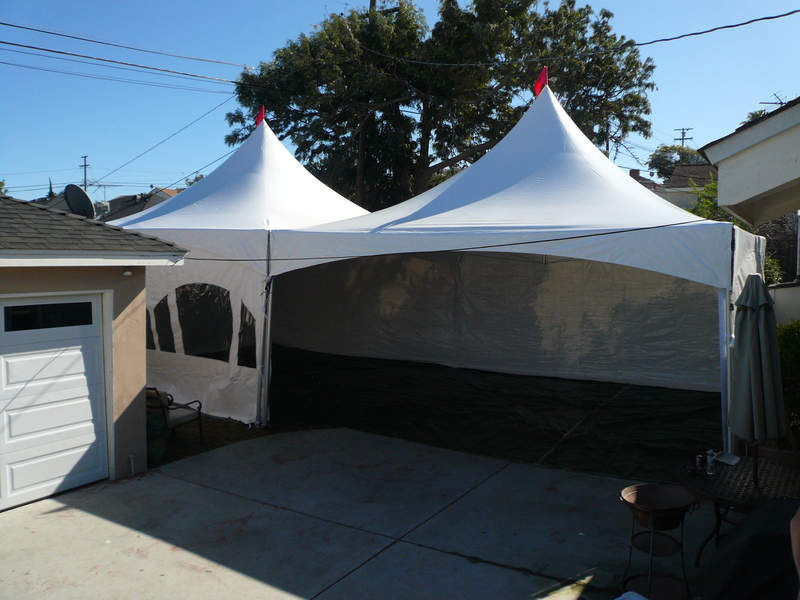 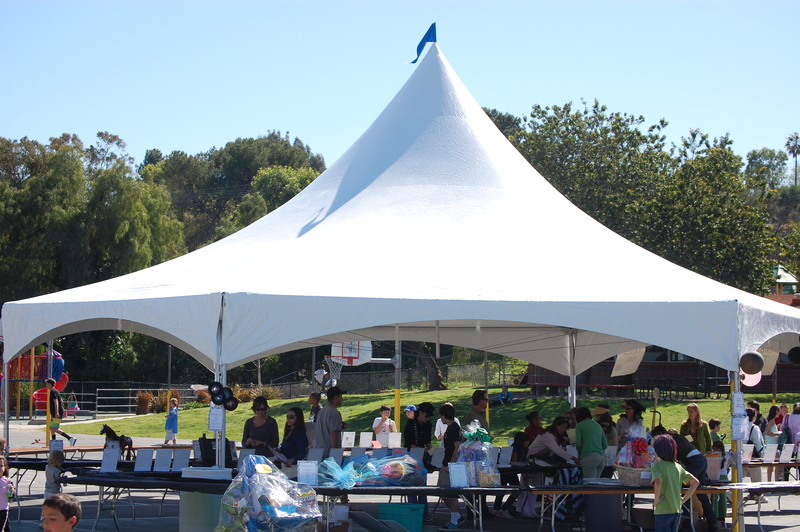 We carry Wood Dance Floors, Tents, White Resin Folding Chairs, Tables, Heaters, Bars, Red Carpets, Velvet Ropes, Generators, Projectors, Screens, Sound, Lighting , Speakers, Microphones, 1200 Technic Turntables, Photo Booths, Pop Corn Machines, Trussing, Up Lights, and much more! 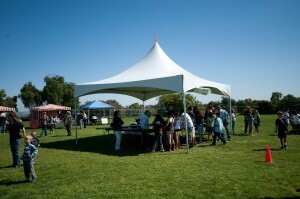 We rent and setup all of the equipment and can have a technician on hand throughout your entire event.